Even though the constant mention of buzzwords such as foldable smartphones and 5G-ready smartphones might have you thinking that the technologies will be omnipresent in the next couple of years, the truth is far from it and we will be explaining why. Motorola has already started selling its 5G upgradable Moto Z3 through Verizon, while LG and Sprint have teamed up to commercialize 5G ready phones in the U.S. as soon as possible. 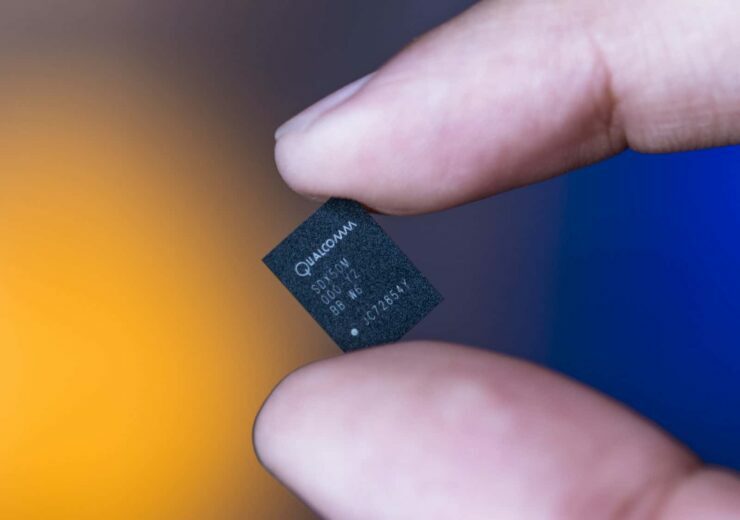 At the same time, semiconductor companies such as Qualcomm, Intel, and Samsung are working on processors and high-speed modems which will fuel the next generation of mobile devices. With all these licensing and manufacturing activities centering around 5G connectivity, it might seem as if the next generation of cellular technology will become mainstream soon but a recent report has revealed that it will take years for the technology to become widespread. In fact, just about a million 5G-enabled devices including smartphones, Wi-Fi devices, and CPE (consumer premise equipment) will reach the market next year. The numbers are expected to pick up by 2022 when 5G ready smartphones will account for 97 percent of the total 5G end-device shipments. However, even four years after their introduction, 5G enabled smartphones will only represent 18 percent of global shipments, which would mean that one out of every five devices sold will have 5G capabilities. The reasons for this are constraints such as slow network upgrades and other restrictions related to the infrastructure. Moreover, it will be difficult to implement the technology on low to mid-end devices, which account for a considerable chunk of smartphone sales. The report has also warned about the need to optimize as 5G devices have to support millimetre waves to provide fast speeds over a short distance and thus they require at least 8 antennas for enhanced reception capabilities. That’s why power consumption and the overall size will be technology barriers for 5G-capable smartphones. This is a troubling fact because battery technology in smartphones has not moved an inch when it comes to innovation and overtime, their imminent degradation means that upgrading devices with 5G modems are going to end up being a common practice. Do you guys think that there might be a solution for this? Tell us down in the comments.